Puerto López Canton of Manabí considered by nature fishing port, tourist and agricultural center. It has the privilege of having the Machalilla National Park, cradle of cultures such as Machalilla, Chorrera, Guangala and Bahia. 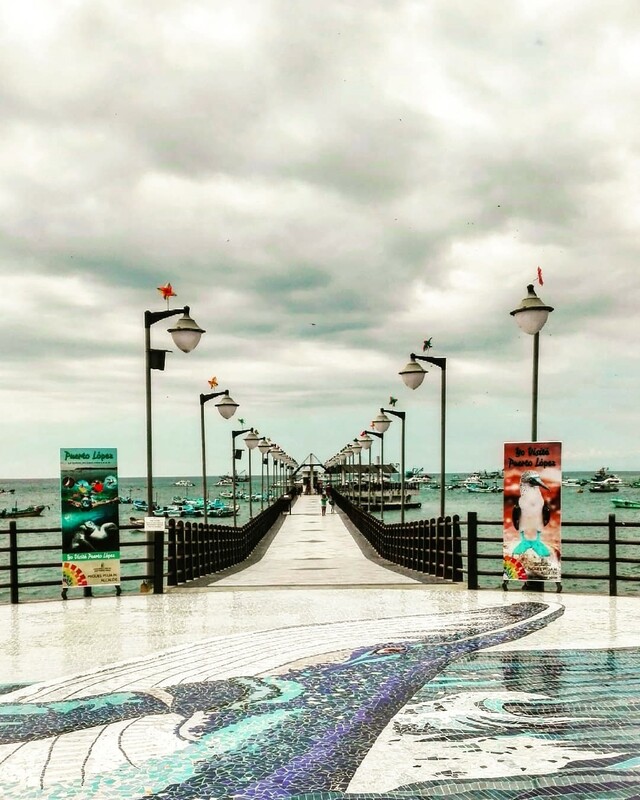 Puerto López is one of the most visited tourist areas of Ecuador, it has tourist attractions that go from the humid and dry tropical forest to coral reefs, islets and islands, extraordinary flora and fauna. In the month of June and September, tourists from all over the world come together, attracted by the observation of humpback whales. You can also practice sports such as: hiking, snorkeling, diving, surfing, sailing, soccer, beach volleyball and many other activities. Los Frailes Beach, Puerto Lopez Beach, Dorada Beach, Ayampe, Isla Salango, Isla de la Plata, Islote Los Ahorcados, Machalilla National Park, Humpback Whales, among others. This city has a tropical climate. The average annual temperature is approx. 24 ° C. In the months of January to June by the current of Panama, temperatures can reach up to 30 ºC. Among the native plants of this area are: cactus, carob, mata goat, manzanillo, muyuyo, higuerilla, palo santo, barbasco, arrayan, pechiche and others. Among the representative species we have: blue footed boobies, pelicans, crabs, hawks, white herons, seagulls, frigates, among others. Likewise, among the fish stand out, the snapper, corvina de roca and albacore. The most representative group of cetaceans are: humpback whale, coastal buffalo or bottlenose dolphin. Shrimp ceviche .- is prepared with boiled shrimp, lemon juice, sour orange juice, mustard, tomato sauce, coriander, pepper and paiteña onion. It is accompanied with chifles or canguil. Seafood casserole.- or peanut cake is a dish made with plantains, peanuts and some type of fish. Corviche.- prepared with banana stuffed with fish with a rehash of colored butter with onion, ground peanuts, cumin, pepper, salt and cilantro. Other meals.- Spicy shrimp in avocado cream, mixed octopus, shrimp and fish ceviche, squid ceviche, garlic shrimp, mussels paulet sauce, lobster in walnut and almond cream, seafood casserole, patacón pisao, among others. Agua Blanca is an archaeological site in the heart of the Machalilla National Park, which stands out for the vestiges of a city of the Manteño period, the main one of the Salangome manor. In its time of greater development it came to have about 600 buildings. The most outstanding elements of the Manteña Culture are observable in the Agua Blanca museum. Next to the Buenavista River, a set of temples, squares and dwellings typical of the Manteña Culture of 1500 a. C.
Ceramic objects were found, such as pots with polypodia legs, jars, whistles, earthenware candlesticks, pots in the form of stirrups painted in two colors, solid human figures painted in red or with bands of that color. The existence of human skeletons that denoted a humble condition of the Machalilla Culture, referring to the Middle Formative period, which extended from the south of Manabí to the province of El Oro and Isla Puná. Mammals arrive every year from Antarctica to the warm coasts of Ecuador. 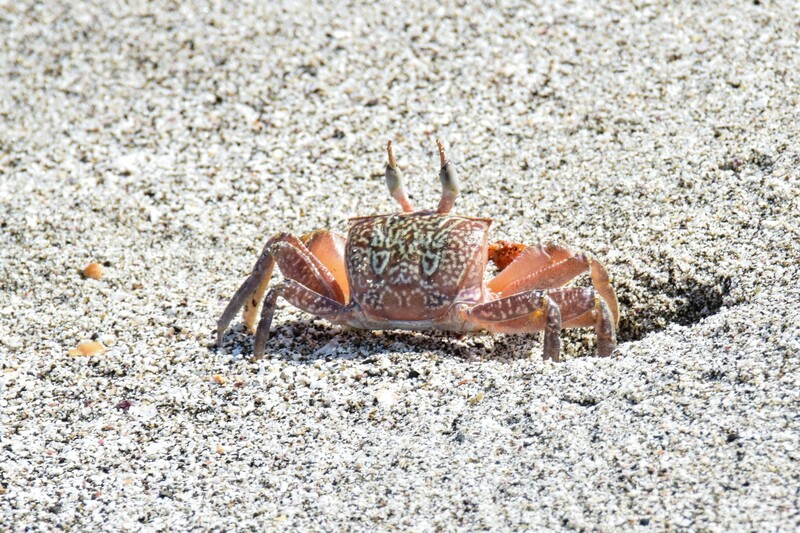 Puerto López and the Isla de la Plata are ideal places for mating and reproduction. Once the females stop, they return with their young and the males to the frozen waters of Antarctica. The whales are cetaceans and there are more than 83 species of them, some reaching up to 30 meters (100 feet) long like the blue whale (the largest animal in the world). Isla Salango offers the opportunity to get to know the coral reef and enjoy the experience of surface diving in its new Marine Parcel. With 4 km of beaches, diagonal to this is the Salango islet that offers a spectacular view of native birds and exotic flora, typical of the insular marine environment. In addition to being the most important cosmo-ceremonial center of six pre-Columbian cultures (Valdivia, Machalilla, Chorrera-Engoroy, Bahia, Guangala, Manteña) of the Ecuadorian coast. Here a group of native guides, share with the visitor their knowledge and experience in the protection of marine resources such as Coral and Spondylus Shell. The "Los Ahorcados" Islet is made up of two small islets located 2.2 kilometers west of Ayampe. No geological information is available, but making a correlation with the outcropping materials in the continent, it is assumed that these islets are composed of volcanic rocks, represented by diabases dolerites, pyroxenites and basalts. The islet is constituted by three amorphous rocky protuberances that arise from the same base. "Los Ahorcados" can be classified alternatively as "diving area", as it is recognized locally. Among the activities that can be performed in Islote los Ahorcados are: snorkeling, coastal walk, sport fishing and whale and bird watching. The beaches of Puerto López offer, their colors, landscapes, their gastronomy come to enjoy great moments with your family and friends. 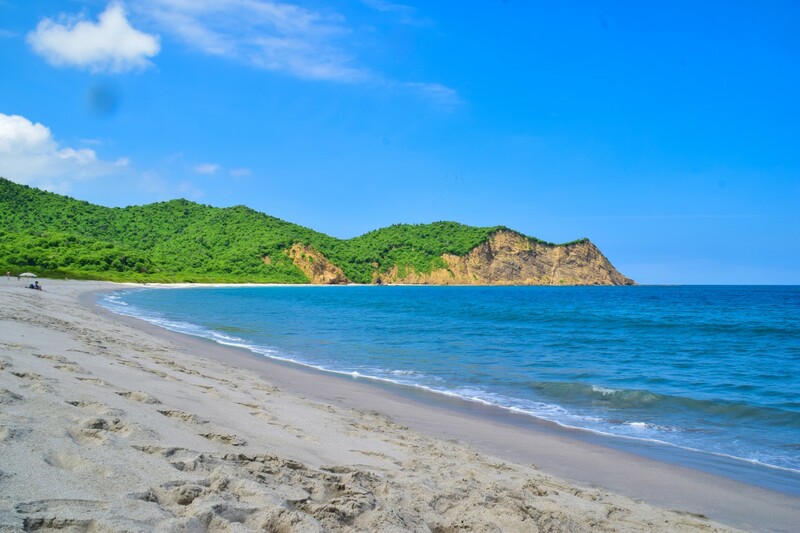 Los Frailes is one of the most beautiful beaches in Ecuador, due to its extension, white sand, because of the tranquility it offers when separated from the road and because it is usually empty. It belongs to the Machalilla National Park and is surrounded by cliffs and a viewpoint. To get to the beach you must cross a beautiful dry forest that exhibits species of flora and fauna typical of the area. For the more adventurous there is a path to the right that is more interesting, its journey requires more time, but it is worth the sacrifice, two beaches are visited and a viewpoint before Los Frailes, it is Playita Negra and La Tortuguita, which are more small and equally beautiful, but the bathroom is not allowed. Do not forget to bring water and sunscreen! It is an area of ​​ecological and archaeological reserve of great importance. Its charm is in the combination of desert, the low areas of the park are dry and semi-desert, they present beautiful landscapes, beaches, bays and cliffs. 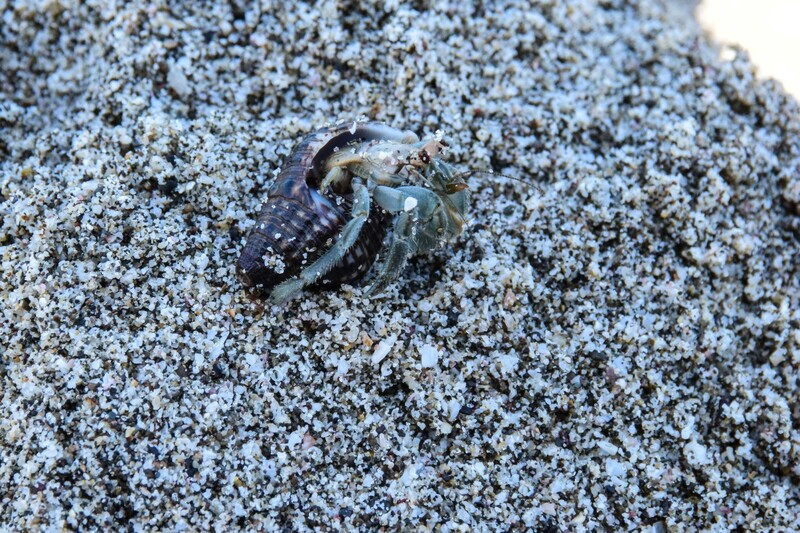 It has an infinite range of marine and terrestrial species. The Park is a true natural museum of the pre-Columbian history of Ecuador and South America. For several researchers dry forests are of greater importance in the world because of their high degree of endemism. 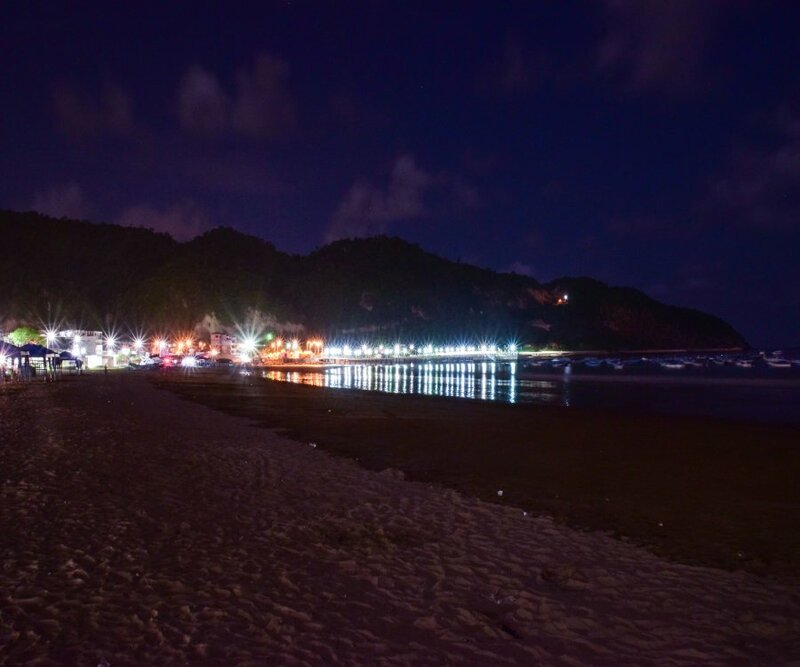 It has safe and quiet beaches, which stand out among rocky cliffs on its shores. These are the islands of La Plata and Salango, several smaller islands and picturesque islets and a marine area of ​​two nautical miles that goes into the sea from the coast. 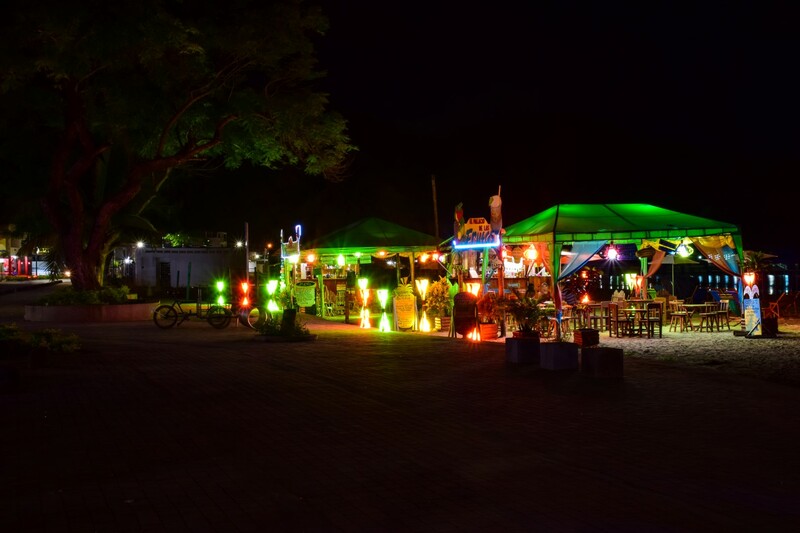 On the shores of the sea and the beaches of the city, there are a large number of local "huts" where you can enjoy a cocktail or some other drink, while sharing with friends under the clear sky and the sound of the waves. In the morning hours in these same places you can enjoy a smoothie, natural juice, sandwiches, toast, a good breakfast, or some other delight offered by the inhabitants of the city. - Festivities of the Virgin Mary the Immaculate Conception: December 8.